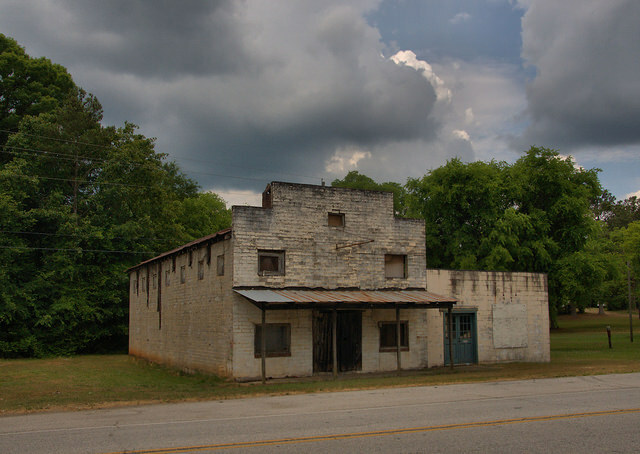 The remains of the once-thriving commercial center of Fortsonia are well-known landmarks to travelers on Georgia Highway 17. Fortsonia is located in the southern part of Elbert County, in a larger area known as Flatwoods. 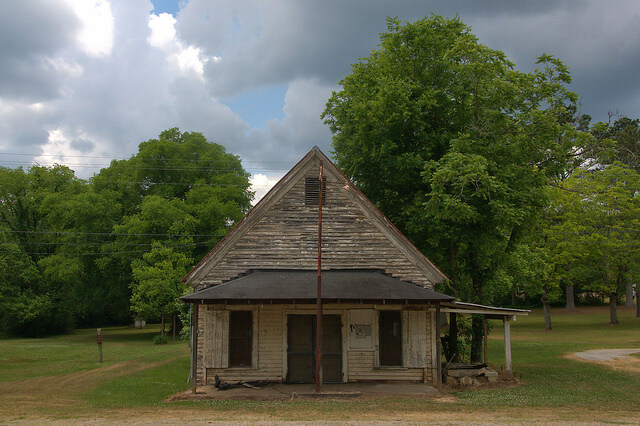 A history of Fortsonia, written by Frank Fortson for the Fortsonia website, follows: Only when the railroad was built, and a railroad depot needed to be named for the adjacent community, was that community named Fortsonia…multiple, and conflicting, sources, [indicate that] the railroad built a depot on land in front of what is now Nancy Hart Nursing Center. The land was provided by George T. Fortson. George’s cousin, Frank B. Fortson, Sr., owned the property directly across Dr. George Ward Road from the depot. Frank provided the railroad a right of way through his property to the depot. Frank’s brother, George Haley Fortson, City Attorney for Seattle, Washington, volunteered for the Spanish-American War in the Philippine Islands. Captain Fortson was mortally wounded there. Various family and non-family sources attribute the naming of Fortsonia to each of the three men. The depot and community may well have been named for them all. 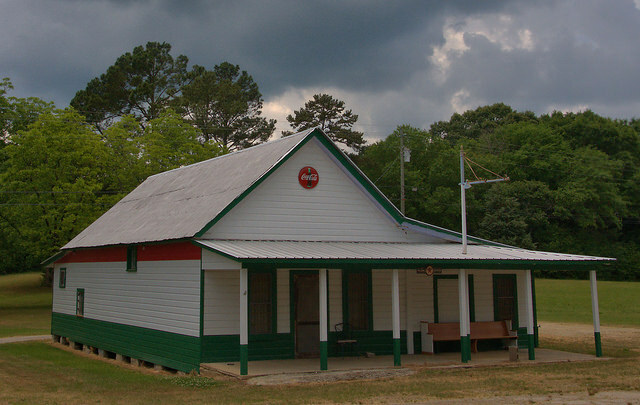 The depot, and therefore the community, was first named Fortson, Georgia, by the railroad, most likely in 1912. 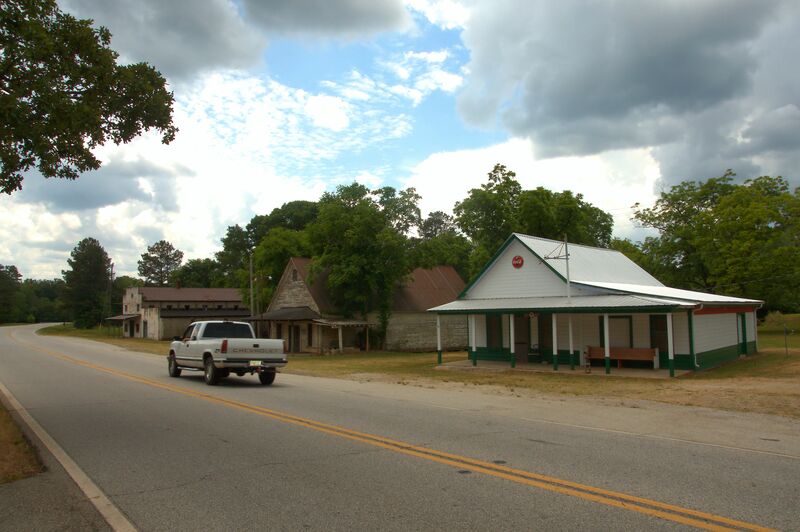 Once they discovered there was already a Fortson, Georgia, NNE of Columbus, Georgia, the community was re-named Fortsonia, Georgia.